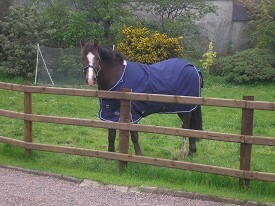 Mossbawnhill Rolling Rock (Rocky) 14hh dark bay gelding,Grade A showjumping pony. 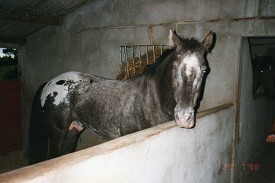 Mossbawnhill Winter Sparks (Sparky) 13hh dapple grey Welsh Sec B mare,childs working hunter pony. 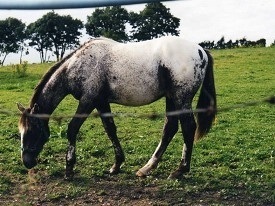 JJ Blue Star (Blue) 15.2hh stallion ~ blanket spot roan Appaloosa,graded and triple registered appaloosa stallion. 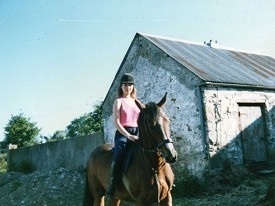 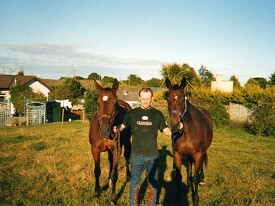 Banzai (Tansy) 15.2hh bay TB retired racehorse & brood mare and her son (who is now 16.1hh) Mossbawnhill Native Gold (Hickory) bay half-bred. 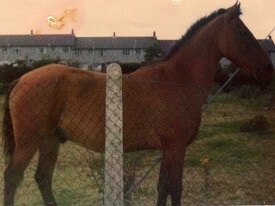 Mossbawnhill Firecracker (Sterm) 15hh bay Hackney gelding,driving horse,riding horse & hunter. 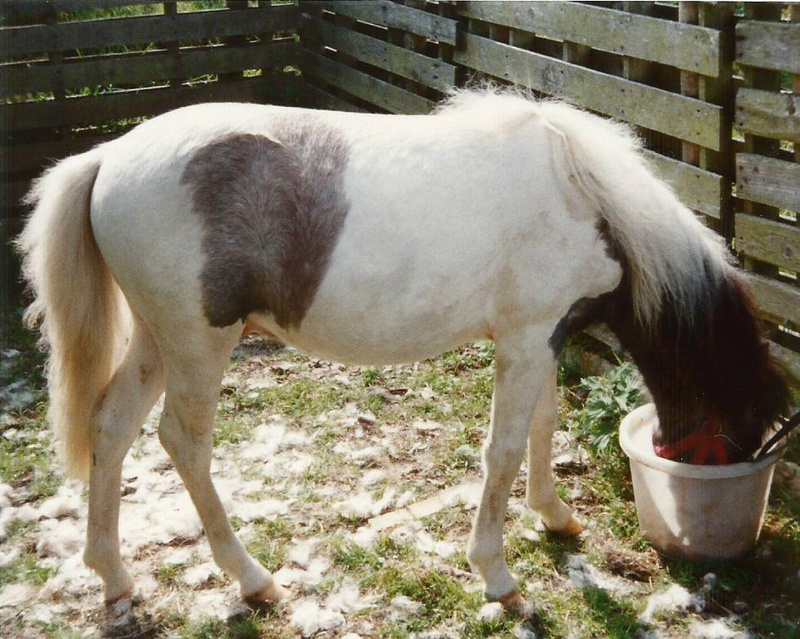 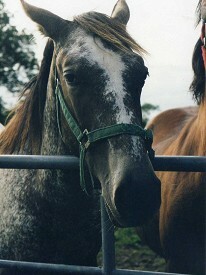 Atlantic Piper (Piper) approx 14.1hh in the pic (taken as a youngster..) Appaloosa gelding. 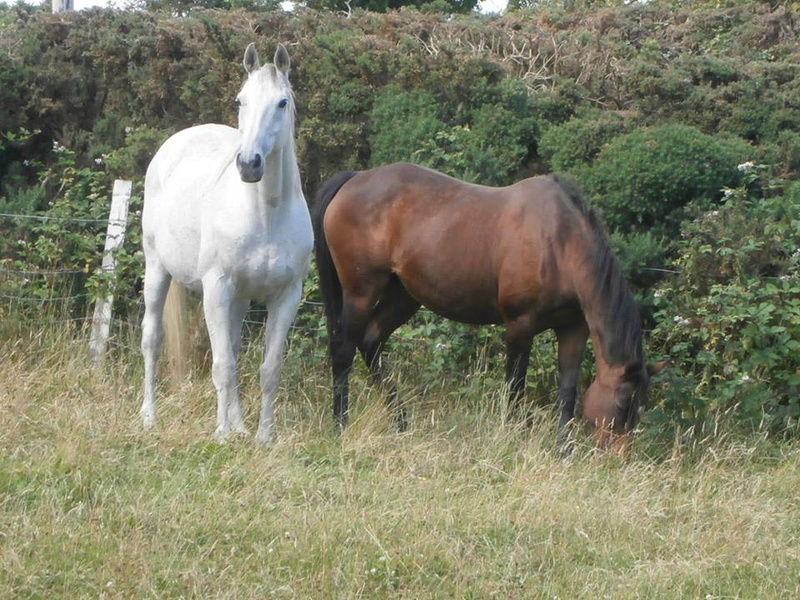 Mossbawnhill Touchline (Hamlet) 16.3hh bay TB gelding,retired race horse & now doing grassroots eventing. 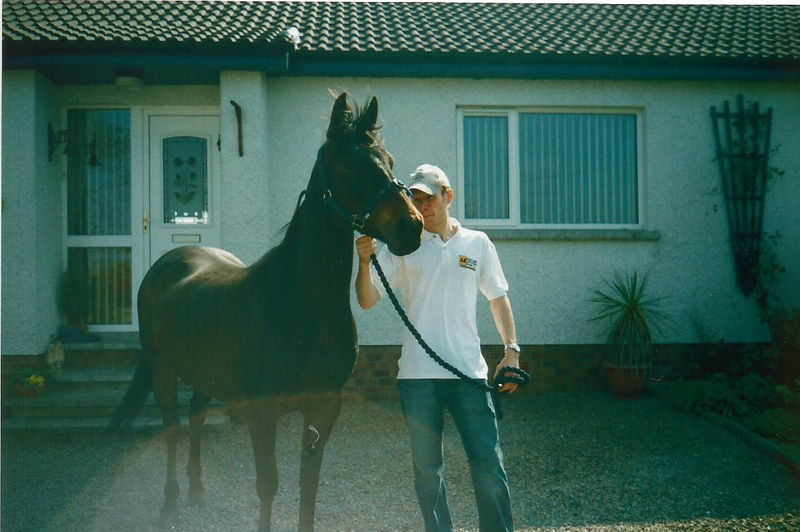 Simplon (Sonny) 16.1hh bay TB gelding,retired black type racehorse,we very sadly lost Sonny to a heart attack a few years ago now at the age of 23yrs old,he is buried in our front paddock. 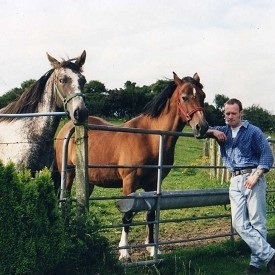 Sonny is the horse on the LHS of the pic. 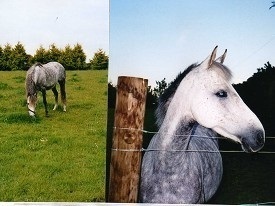 High Voltage (Skippy) 14hh bay half Arab,half Hackney gelding, grade A showjumping pony. 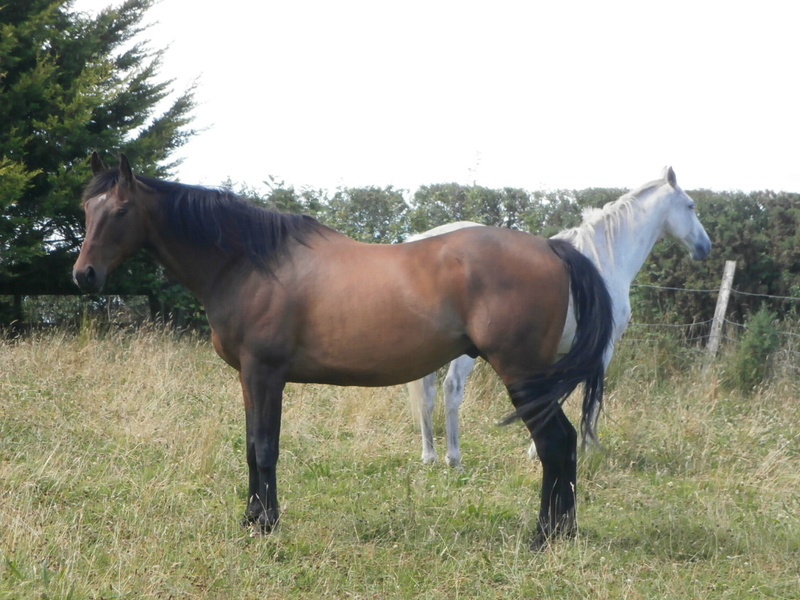 Mossbawnhill Dutch Gold (Molly) 15.2hh TB bay mare,retired point to pointer. 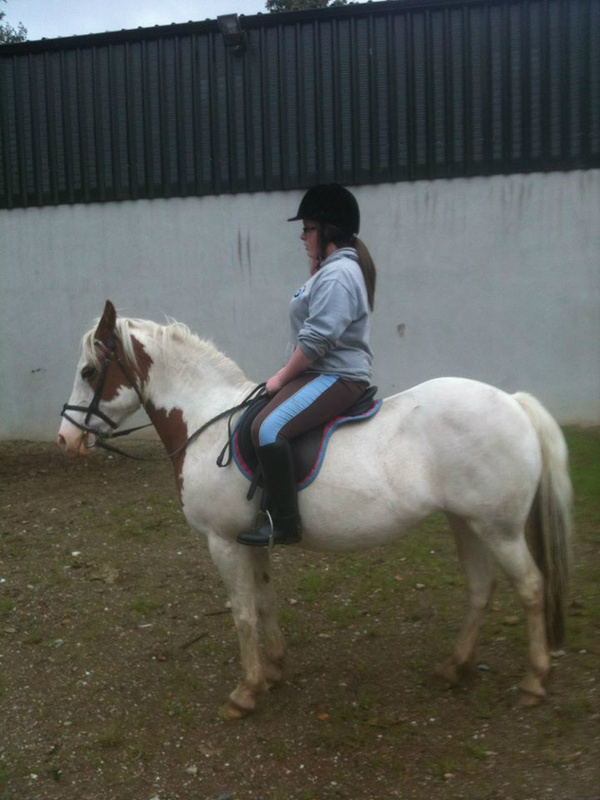 Here Gent (Turf) 16.3hh TB,bay gelding,retired race horse. 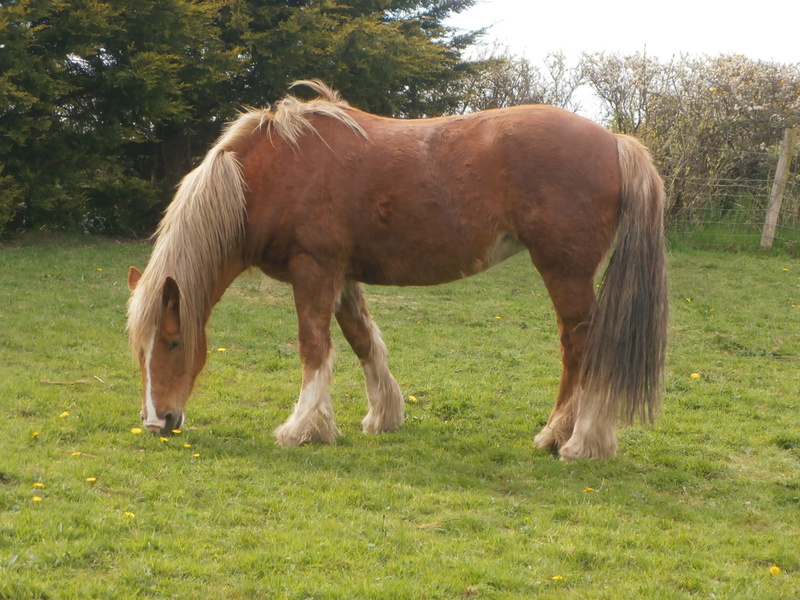 Fanta 13.2hh heavy weight chestnut mare cob with flaxen mane & tail,happy hacker.